How to apply for Fresh Passport\Re-issue Passport Online ? First we need to register at Passport seva portal website. Step1: Click on Apply for Fresh Passport\Re-issue Passport. Click here to Steps for Upload Supporting Documents and What documents and proofs we require ? 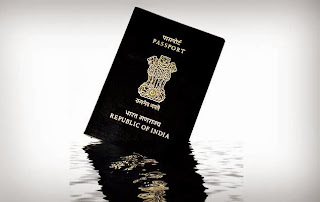 Apply Fresh Passport\Re-issue Passport ? How to Apply Fresh Passport\Re-issue Passport Offline? What Documents Required for Passport ?